New-born baby those with spontaneous breathing infants requiring respiratory support. 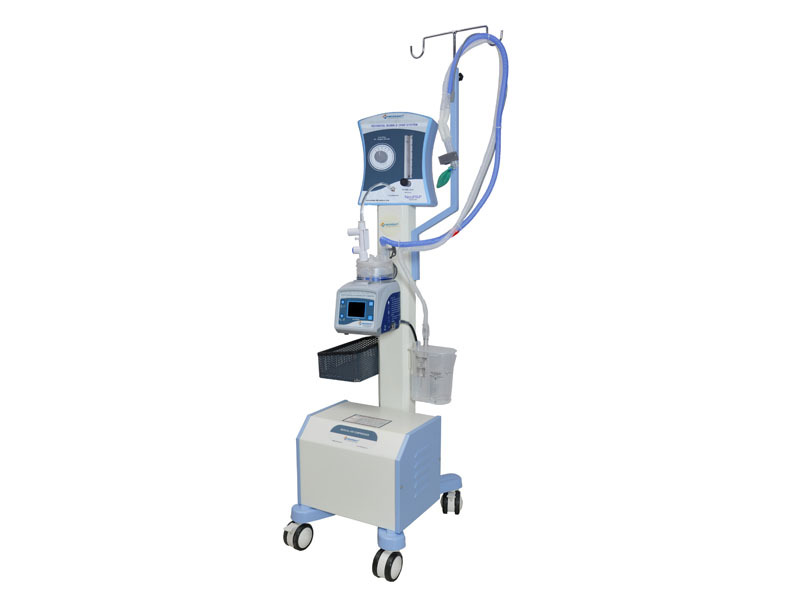 NeoPAP 505 is a complete system providing perfect delivery of FIO2 with inbuilt Air / Oxygen Blender, Bubble generator with pressure manifold, heated breathing circuit and inbuilt medical grade Air compressor. 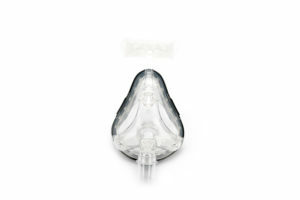 Compatible for neonate to adult patients. 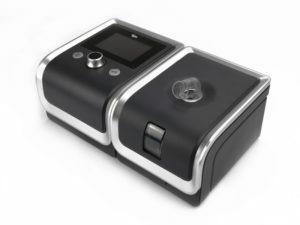 Flow Meter:- Easy to use flow meter to set required flow of Air/Oxygen mixed gases from 1-8L/minute.